A German court ruled Thursday that Apple is infringing on Qualcomm’s intellectual property and halted the sale of iPhone 7, 8 and X models in that country. The ruling by the District Court of Munich covered Qualcomm’s patents for power savings in smartphones. It is the second court action in recent weeks favoring Qualcomm in the San Diego company’s long-running dispute with Apple. “Two respected courts in two different jurisdictions just in the past two weeks have now confirmed the value of Qualcomm’s patents and declared Apple an infringer, ordering a ban on iPhones in the important markets of Germany and China,” said Don Rosenberg, executive vice president and general counsel for Qualcomm. 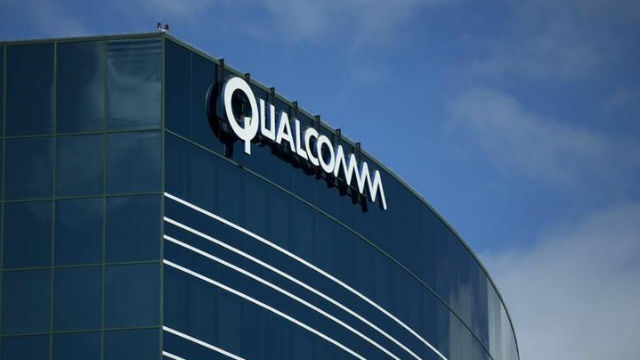 The German injunction will be effective as soon as Qualcomm posts the required bonds, which is expected within a few days. Qualcomm’s stock was trading at $57 per share, up about half a point during a day of widespread declines on Wall Street.